With an HDR mode, support of various 4K interfaces and simultaneous 4K/HD output, the UE150 will also afford the widest viewing angle (75.1 degrees, horizontal) in its class. 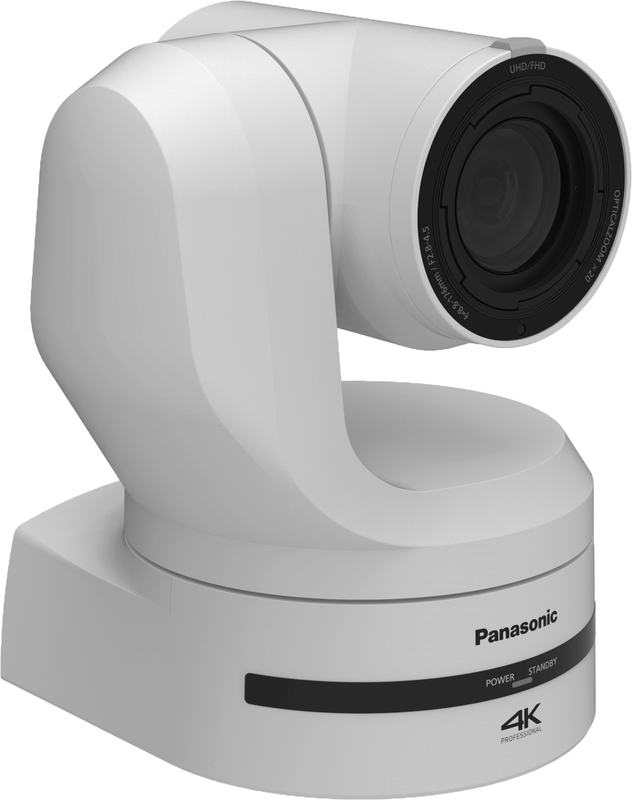 Targeted at high-end applications in broadcast, production, corporate as well as events and staging, the UE150 will incorporate a 1-type MOS sensor and 20X optical zoom, as well as seamless intelligent zoom (i Zoom). The 4K interfaces supported will include 12G-SDI, HDMI, optical fiber and IP. 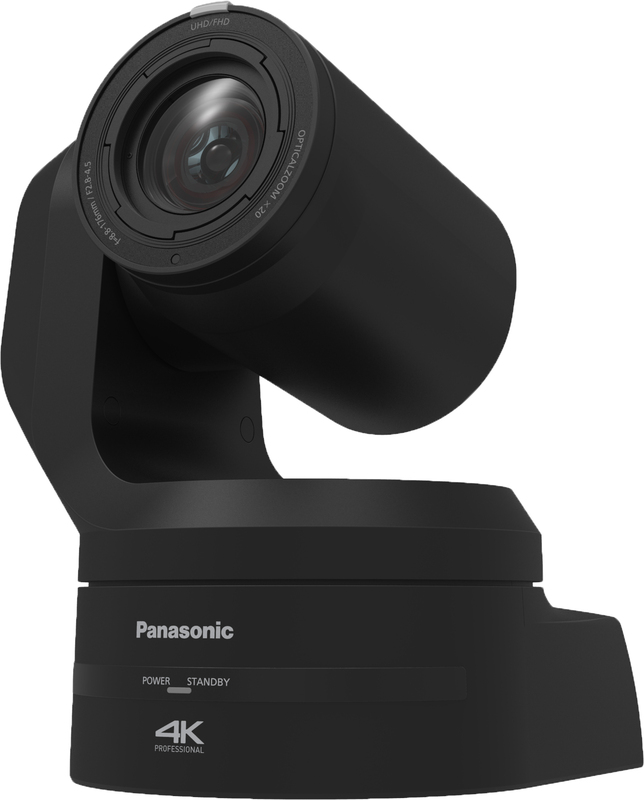 Panasonic has also announced a new remote camera controller, the AW-RP150, which is compatible with the UE150 as well as Panasonic’s higher end PTZs and other remote cameras. 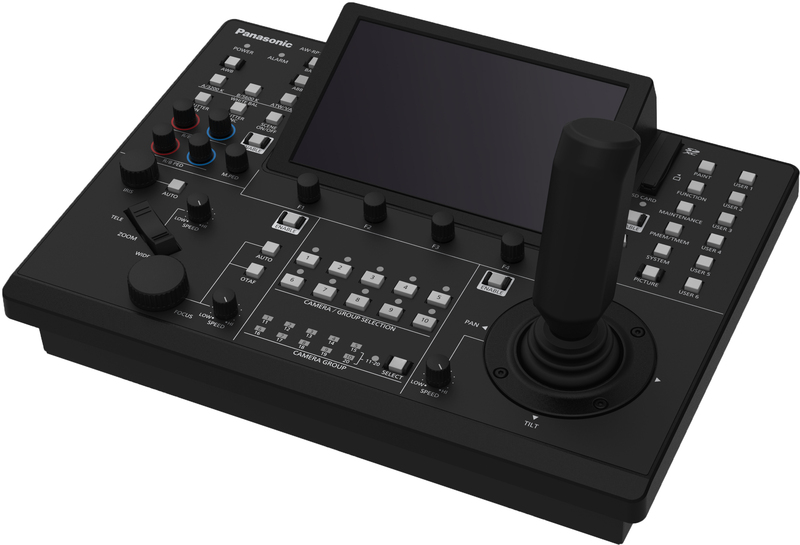 The RP150 offers significant improvements over previous models, including a new single-hand operation joystick (controlling PTZ or Focus) and a large touch-panel LCD screen for monitoring and menu setting. The RP150 adds an SDI input to the LCD panel for camera monitoring. Both the AW-UE150 and AW-RP150 are set for release in Winter 2018.